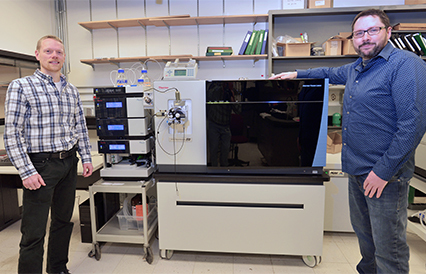 $1.1 million NIH grant brings powerful new tool to campus to advance research in the fields of structural and quantitative proteomics, metabolomics and drug discovery. 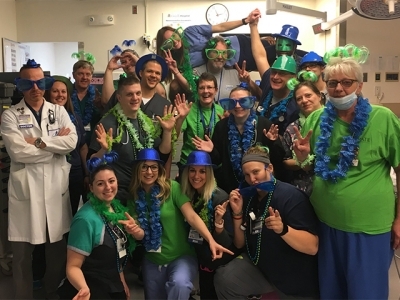 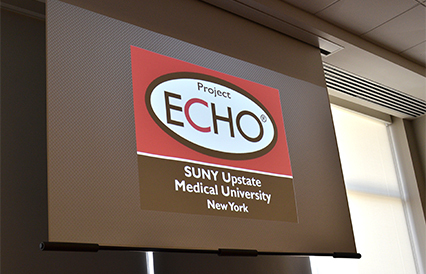 Project ECHO extends the boundaries of Upstate’s clinical expertise. 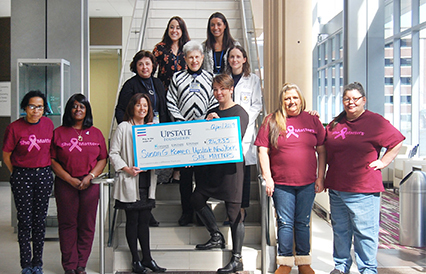 Grant support extends She Matters’ goal of screening underserved women for breast cancer. 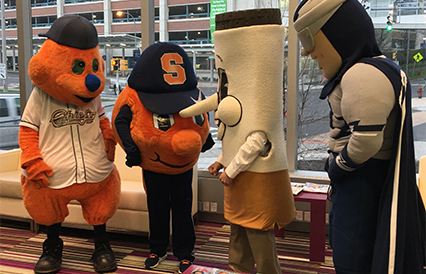 IT’S A KICK BUTTS DAY CELEBRATION ON EARTH DAY, WITH SOME HELP FROM FRIENDS: Some of Central New York’s favorite mascots will gather on the Upstate campus Monday, April 22, to mark Upstate’s annual celebration of Kick Butts Day to highlight steps Upstate has introduced as part of its Clear the Air initative. 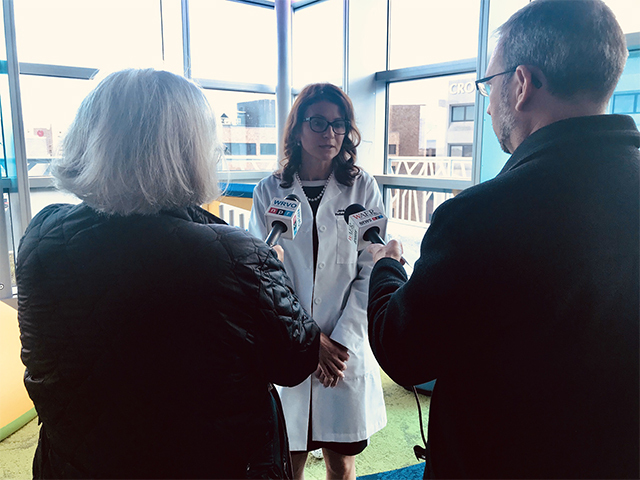 Brief remarks at 10 a.m. at the Upstate Cancer Center atrium will proceed a campus clean up. The Community Campus will hold a similar gathering at 1 p.m. 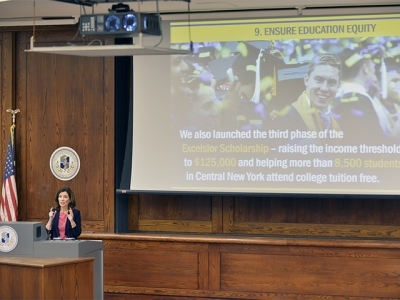 The campus community is invited to particpate in the activities.